Fort Valley State University (FVSU) is a historically black university (HBCU) located in Fort Valley, Georgia. 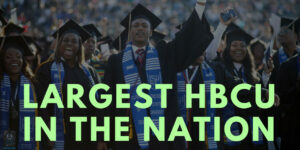 It is also a unit of the University System of Georgia and a member-school of the Thurgood Marshall College Fund. 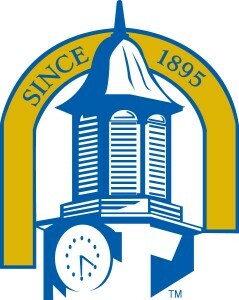 As the only 1890 land-grant university in Georgia, FVSU fouded in 1895. It’s nickname is The Valley FVSUs and the University is member of the Southern Intercollegiate Athletic Conference(SIAC). Their colors are Royal blue and Old gold. Fort Valley State University started as Fort Valley High and Industrial School in 1895. In 1908, Hunt obtained $25,000 from Collis P. Huntington, a great railroad financier, for the construction of Huntington Hall, a girls’ dormitory. FVHIS affiliated itself with the American Church Institute for Negroes for the Protestant Episcopal Church in 1919. The school became Fort Valley Normal and Industrial School in 1932. In 1939, FVHIS merged with the State Teachers and Agricultural College of Forsyth. The newly-joined schools were named Fort Valley State College. In 1947 the state Board of Regents adopted a resolution moving the Land-Grant designation from Savannah State College to Fort Valley State College. 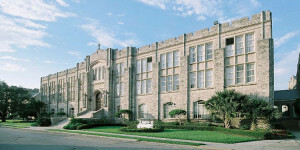 In 1957, the college received full membership in the Southern Association of Colleges and Schools, and was one of the first of the HBCUs admitted. Fort Valley is approximately 100 miles (160 km) south of Atlanta, 25 miles (40 km) south of Macon,18 miles (28 km) west of Warner Robins, and 15 miles (24 km) north of Perry. The University is located in the town of Fort Valley in Peach County, the original site of the nation’s peach industry. Its 1,365 acre (5.52 km²) campus is the second-largest in area for a public university in the state. Ethnic/racial makeup: African American, 2,763; Asian, 11; Caucasian, 167; Hispanic, 12; International, 47. 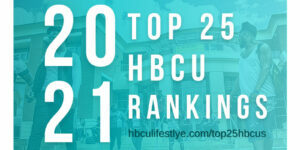 FVSU is a semester-operated institution that awards Bachelor of Arts and Bachelor of Sciences in more than 50 majors. The campus offers graduate degrees in Education, Counseling, and Public Health. Today, the university has four colleges: College of Arts and Sciences, College of Education, College of Agriculture, Home Economics, and Allied Programs, and College of Graduate Studies and Extended Education. The campus’ dual-enrollment program, The University Today Scholars program, helps high school students earn college credit while working toward their diploma. Fort Valley State also has the Cooperative Developmental Energy Program, which is the nation’s only program aimed at preparing minorities and women to pursue energy-related disciplines. Students in this program earn two bachelor’s degrees: one science-related, the other energy-related. The campus also maintains a host of academically challenging and leadership building classes including our Science, Technology and Mathematics Program (STEM), honors courses and ROTC. The Academic Success Center also available to provide students with study tips, tutorials and time management skills to excel scholastically. The IT Steering Committee (ITSC) provide strategic leadership for IT through the alignment of IT strategic objectives and activities with enterprise strategic objectives and processes.